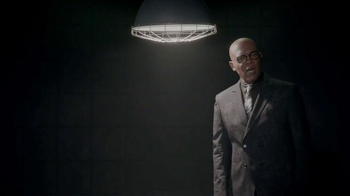 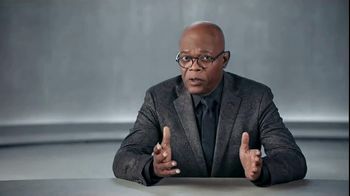 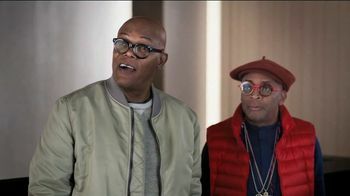 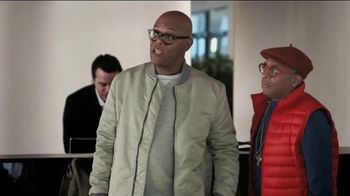 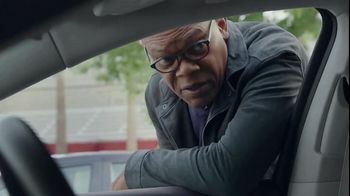 Samuel Jackson and Spike Lee check into a hotel. 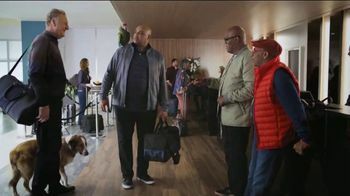 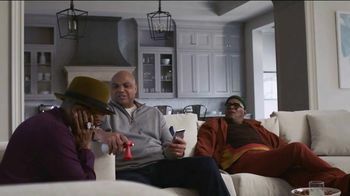 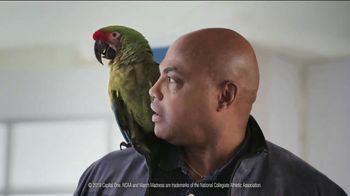 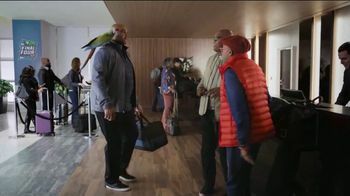 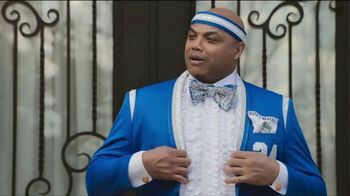 When they turn around they see Charles Barkley sporting a parrot on his shoulder. 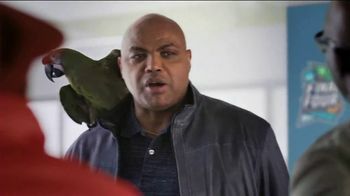 He says the parrots is his "bracket buddy" to serve as his good luck charm for the NCAA March Madness. 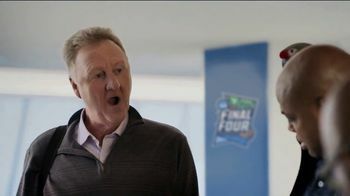 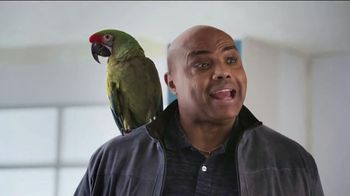 As Charles explains he named the parrot "Larry Bird," the real Larry Bird shows up with his "bracket buddy" named "Charles Bark-ley." 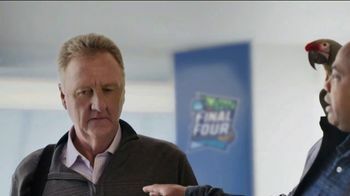 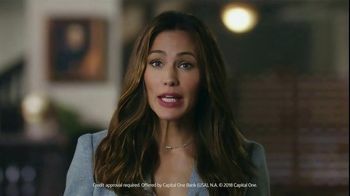 They all laugh at the irony.